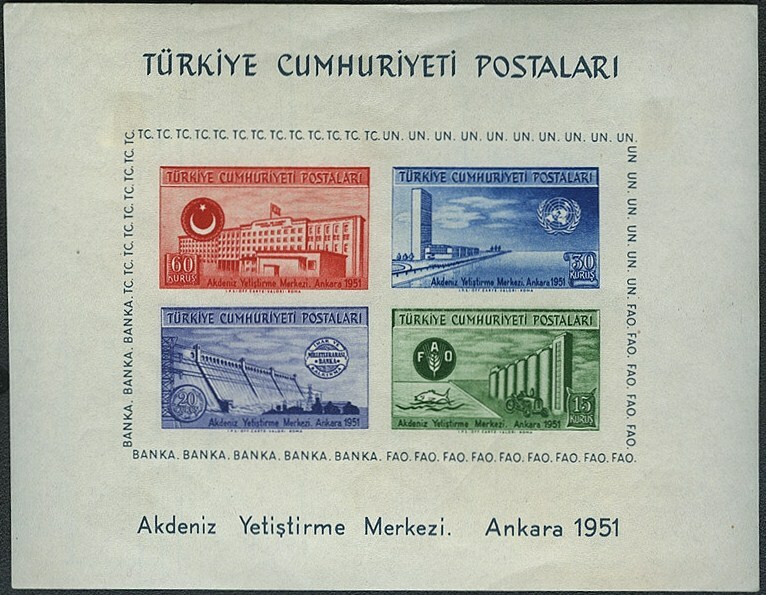 In 1951, Turkey issued a set and souvenir sheet honoring the United Nations Mediterranean Economic Instruction Center (Scott #1051-54, 1054a). 80,000 sets and 25,000 souvenir sheets were issued, and Scott '12 prices them unused at $8.35 and $95.00, respectively. 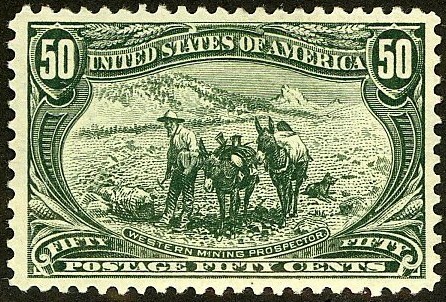 Though the souvenir sheet is probably scarcer, the set is also cheap, especially since a far greater proportion of the sets were probably used as postage and discarded. With a population of about 72 1/2 million, Turkey is perhaps the most culturally European of the Islamic nations, and a likely model for their modernization, economic development, and democratization. The country experienced rapid economic growth between 2002 and 2007, with GDP averaging 7.4%, but this slowed in 2008 to 5% and stalled in 2009 to 1%, due to the global financial crisis, from which the country is recovering. Hence, annual GDP growth over the last 5 years has averaged about 3%. While traditional agriculture is still a pillar of the Turkish economy, it is becoming more dependent on industry. Key sectors include tourism, banking, construction, home appliances, electronics, textiles, oil refining, petrochemical products, food, mining, iron and steel, the machine industry, automotive, and shipbuilding. 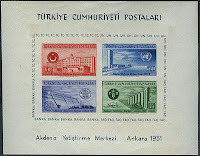 It is likely that in the future, Turkey will benefit from serving as an economic and cultural nexus connecting Europe, the Near East, and the Turkic (formerly Soviet) nations of Central Asia.